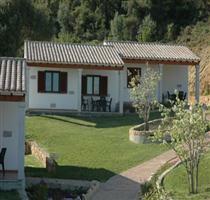 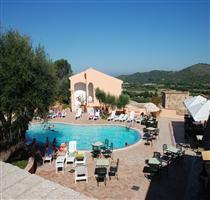 Near the beautiful beach Salamaghe of Budoni, located in the center of the village, is located Hotel Terra di Gallura. 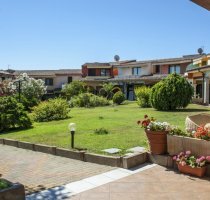 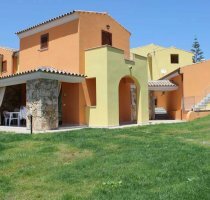 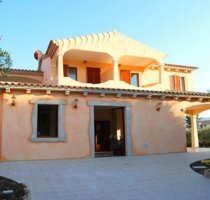 Appartamenti sul Mare Agrustos is a comfortable compound located in Agrustos, just 100 meters from the sea and from the pinewood. 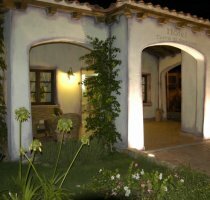 Hotel Castello is a brand new hotel nestled in the hill overlooking the bay of Porto Ottiolu, a breathtaking view to enjoy especially at sunrise and sunset. 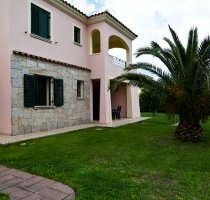 The Residence Oasi Anfiteatro is a modern property with graceful residential units located around the pool or the amphitheater, surrounded by gardens and linked by tree-lined paths.